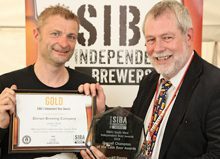 A string of brewers have taken home Golds in the craft keg competition in the SIBA Independent Beer Awards 2018. 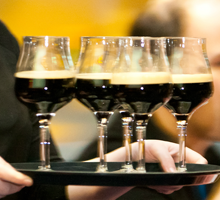 Judged by brewers and industry experts and organised by the Society of Independent Brewers (SIBA) at their flagship BeerX event in Liverpool earlier this week, the awards run across a huge range of beer style categories – from porter and stout to lager and pale ale. 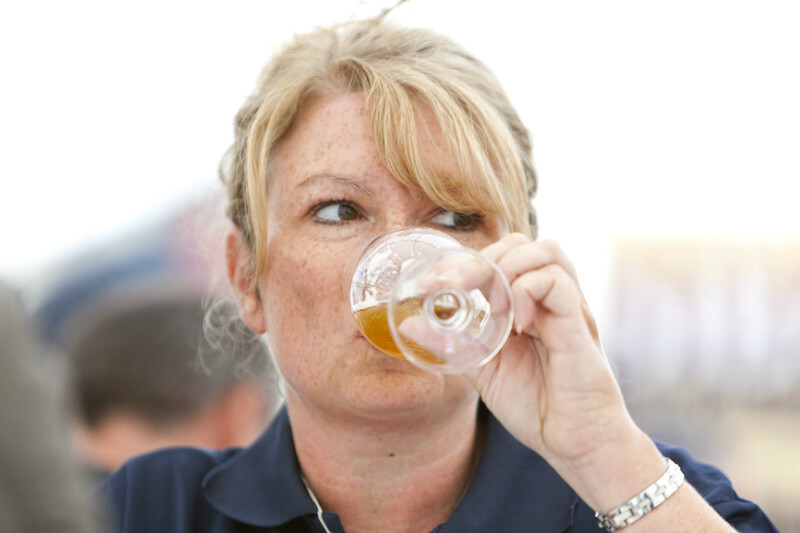 The winners from the Regional keg heats then went on to battle it out in the National competition, where North Brewing Co took home Overall Gold.